AHHHH! 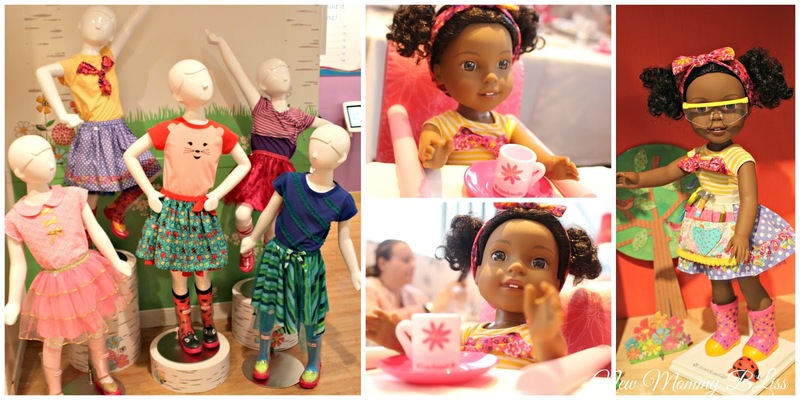 I'd like to start off by thanking the MomTrends team and the wonderful Ladies at the American Girl Store for putting together a wonderful event here in NYC. Not only did I get to step foot into an American Girl Location for the very first time, but we were sent home with our very first American Girl Dolls... The WellieWishers! The historical and modern dolls that we all know and love are intended for ages 8 and up, the Bitty Baby dolls are meant for those under 5 years old. It was about time that the WellieWishers came about. 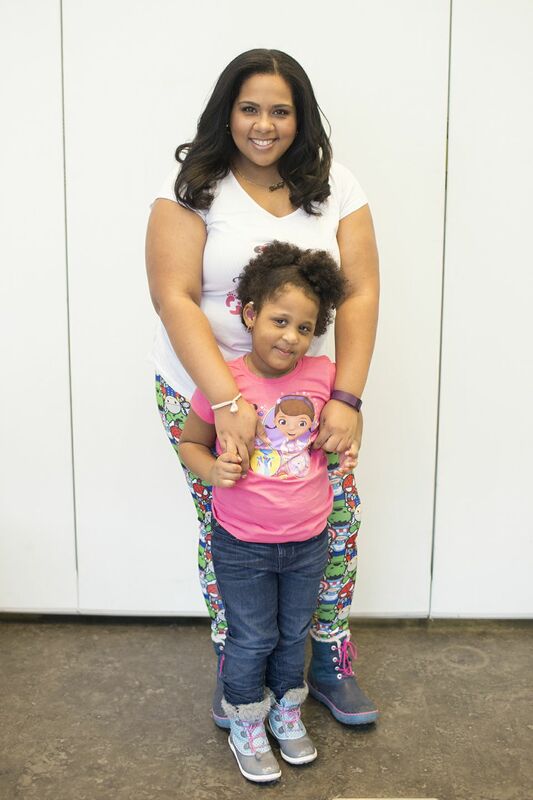 The WellieWishers were created with little girls ages 5-7 in mind. These 5 dolls are perfect for the younger crowd who are really into "tougher" play and just aren't ready for the bigger, more expensive American Girl Dolls. Each of the 5 friends love dressing up, putting on shows, stomping in mud puddles, and being good friends to everyone. * Light-pink underwear Bright-pink floral wellie boots for Kendall. The other dolls in the Line are Ashlyn, Camille, Willa, and Emerson! I love each doll's beautiful detailing and these dolls are made with the same high quality as the classic American Girl dolls, with similar hair, faces, and features while just being a tad bit smaller with a different body material. To further engage our girls and bring the cute WellieWishers characters to life, American Girl is debuting a free WellieWishers app, where players can explore the interactive garden world through three mini games—Carrot Care, Mud Pie Maker, and Garden Harmony. Little girls will delight in the sweet, silly, and unexpected surprises that get unlocked the more they play. The free app is available through play.americangirl.com. 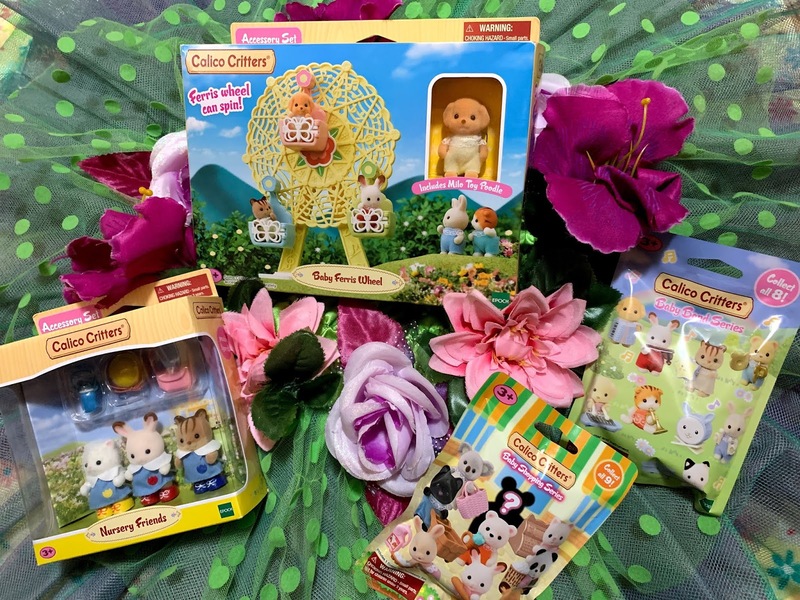 The price point for the WellieWishers are $60 per doll and starting at $8 up to $250 for accessories and playsets! Affordable in my eyes compared to the modern classics. 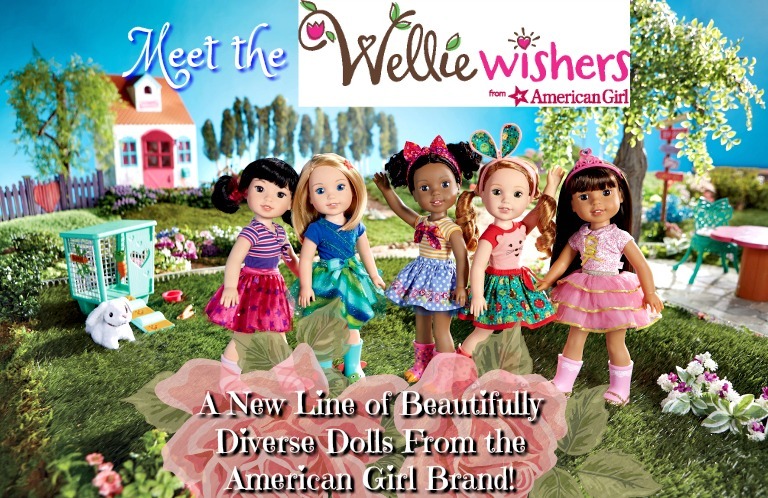 Who's Your Favorite WellieWishers Doll from American Girl? I am unfamiliar with Wellie Wishes. But they look so cute!And your daughter looks so happy! I love American Girl Dolls and these WellieWishers are adorable. Great role models for our little girls! I love American girl too! They are a great company. I love that hey promoted the new line by inviting real people to come to their store! These are adorable! 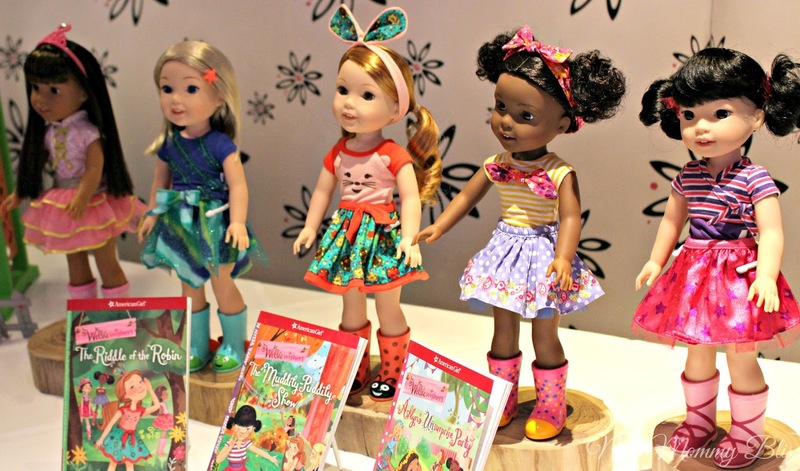 My girls already love American Girl dolls so I know they'd love these too! Its great that Wellie Wishers has been created with 5-year olds in mind. I love that they promote diversity! I haven't seen these yet! They look amazing! My daughter is definitely a fan of American Girl - we have a lot of the books from when I was a little girl. 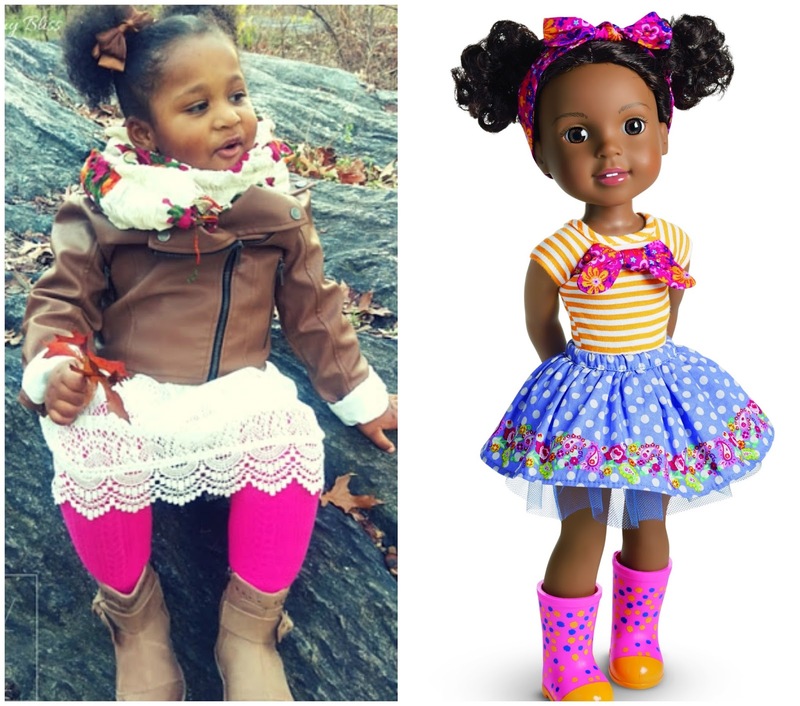 The Kendra doll is such a cutie, and I love how you can buy clothes so lil' girls can match with their dolls. I like all of the doll's hairstyles. That is such a great line of dolls. 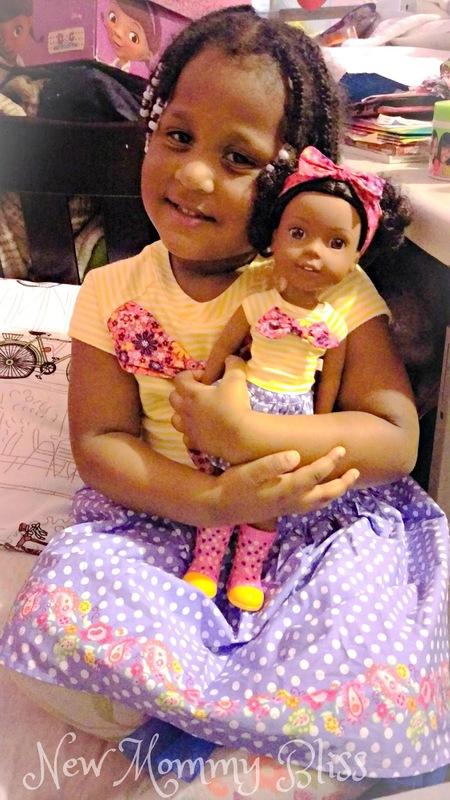 I love how the girls can coordinate their outfits with their dolls! So fun! That is so cute! I wish they have ones you could do for boys though. I was never a big American Girl fan until I saw these dolls. I had my my Mom get the Kendall doll for my daughter for Christmas and I can't wait for her to get it. They are all super cute. The WellieWishers are so adorable! I really wish I had one when I was a little girl. I know my daughters would love them.